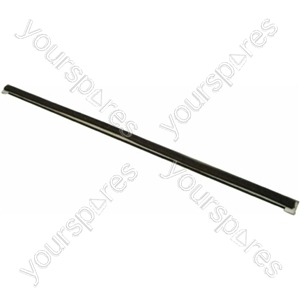 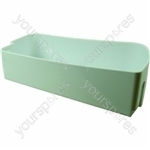 Genuine spare part suitable for selected Creda, Hotpoint, English Electric and Jackson fridges and freezers. 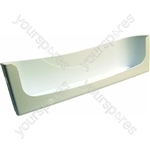 Choose a manufacturer to reveal the models that the part Hotpoint RL64P Link Assembly Sm White is suitable for. 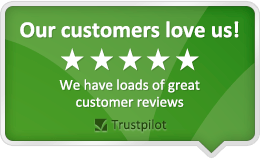 Write the first review of Hotpoint RL64P Link Assembly Sm White.